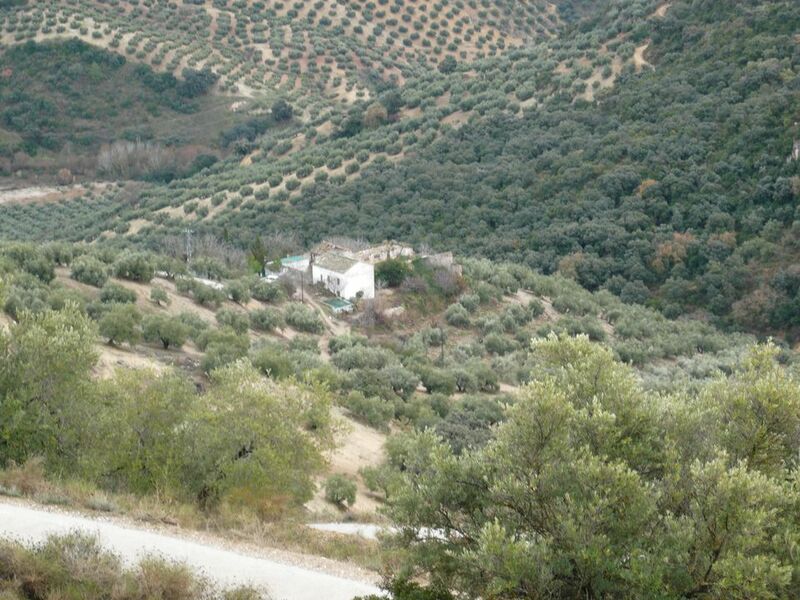 This classic Andalucía country property in a wonderful location on a 6000m plot surrounded by olive groves if you are looking for peace and quite this is for you. 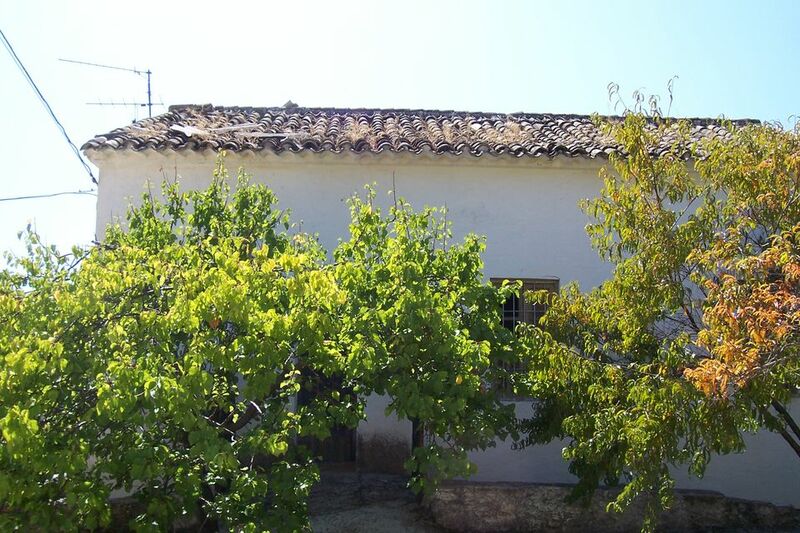 large house of three floors, habitable, the tile roof is new. 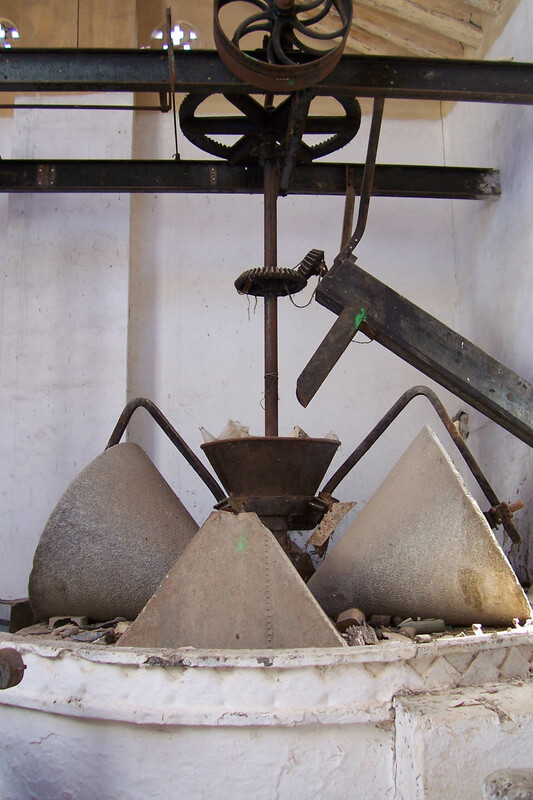 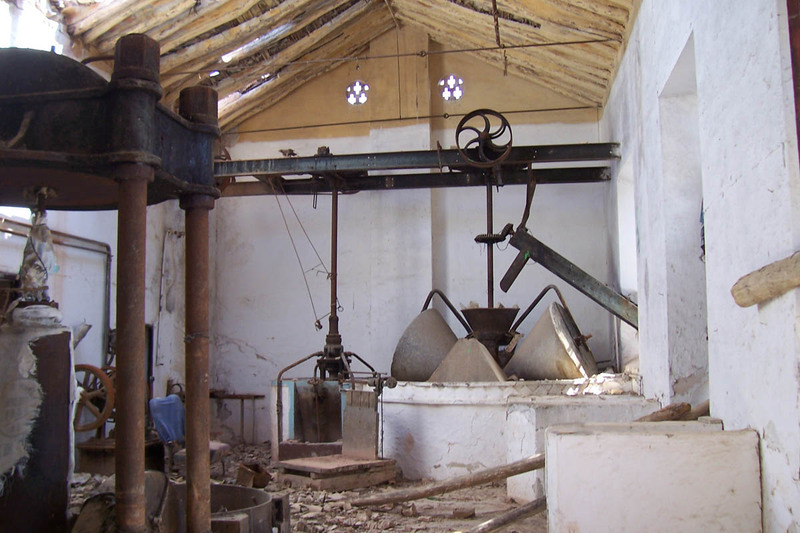 Next to the house there is an oil mill in ruins that preserves all the machinery and can be recovered almost completely. 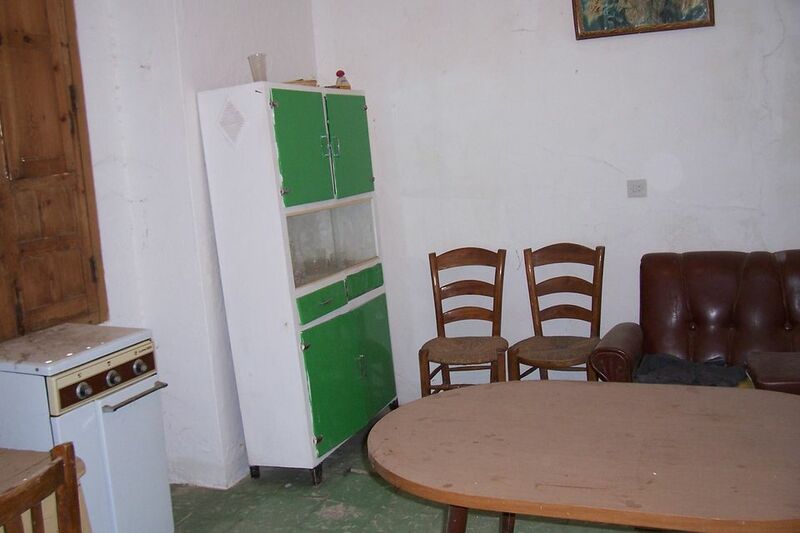 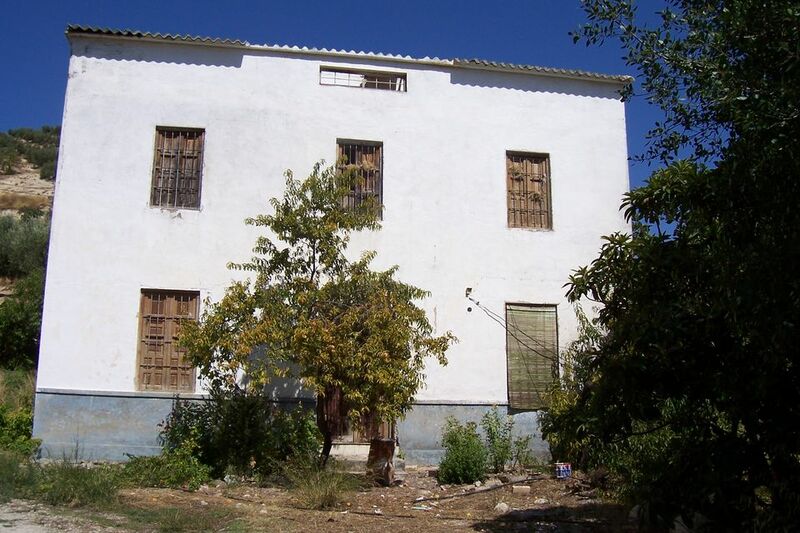 Ideal to convert into a rural accommodation, in addition to the oil mill h as a tourist appeal. 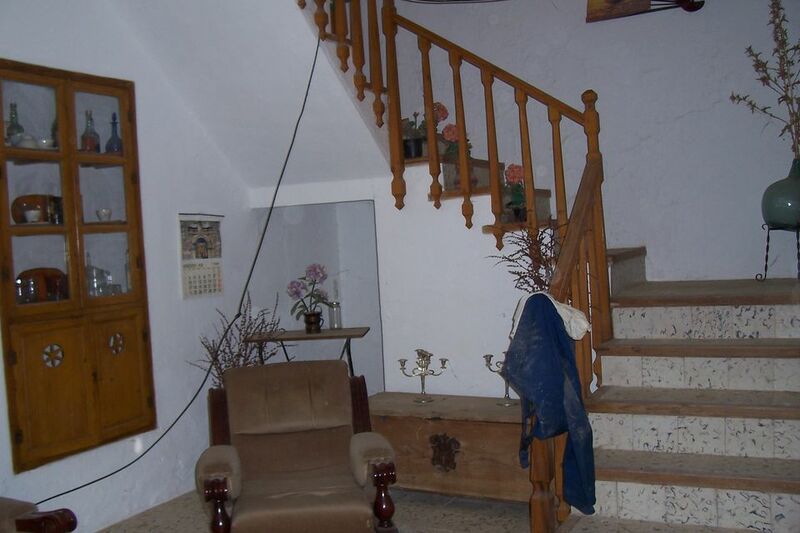 The farmhouse has electricity, water from its own source and from the town hall. 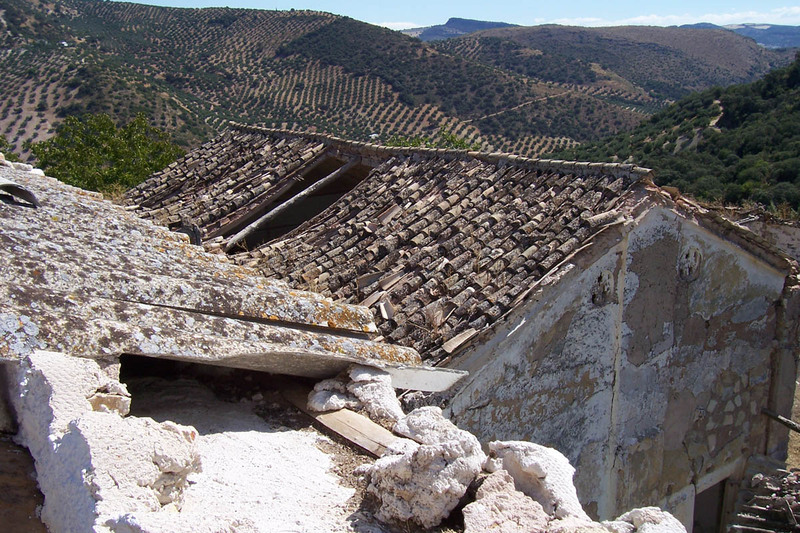 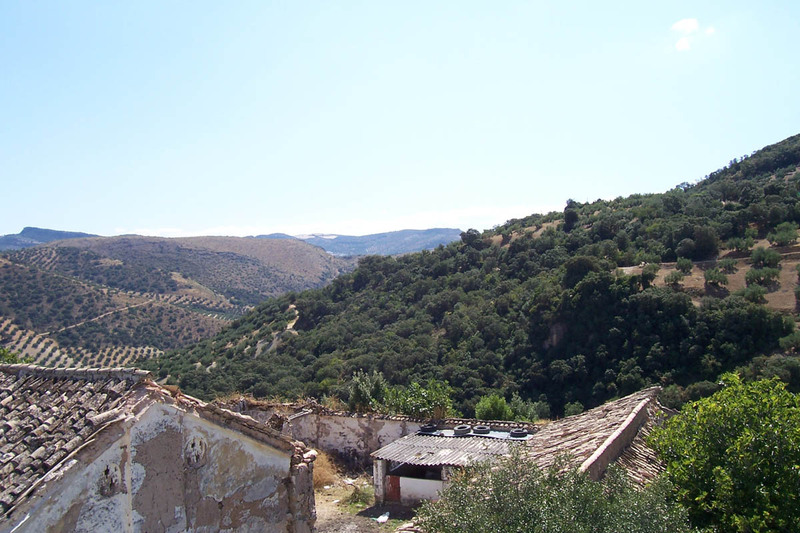 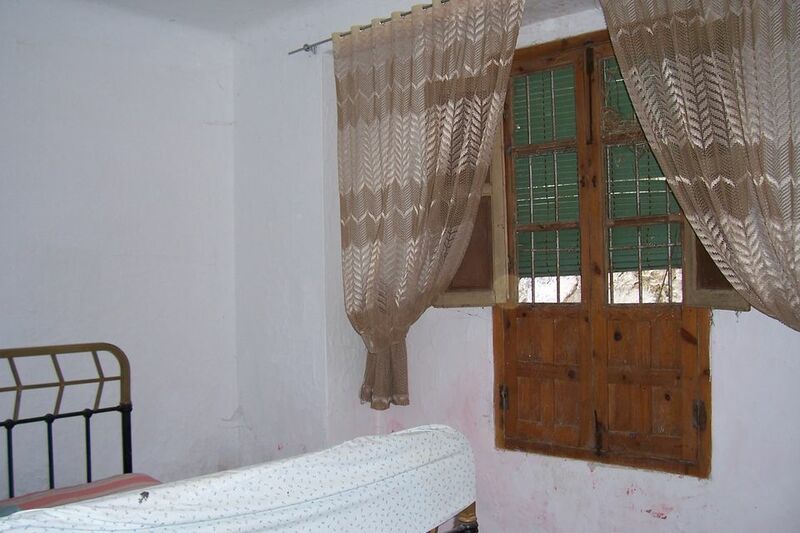 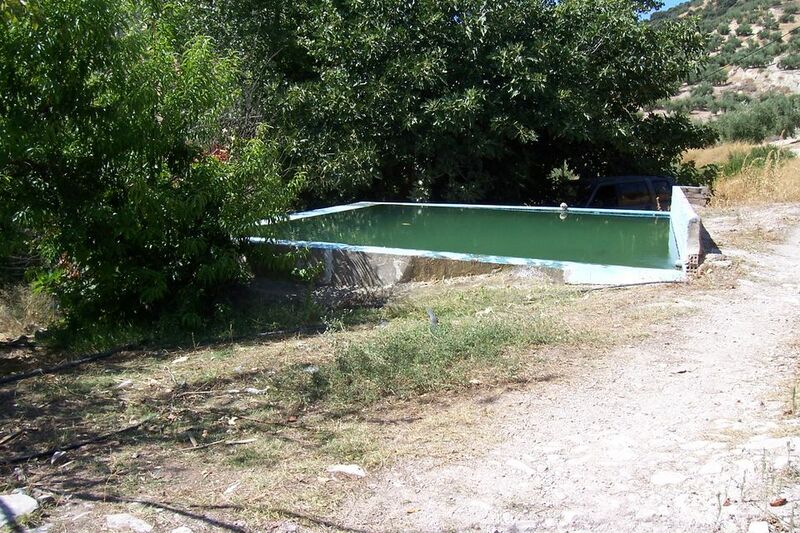 The access of about 3km of road is in good condition and they provide the cortijo total privacy. 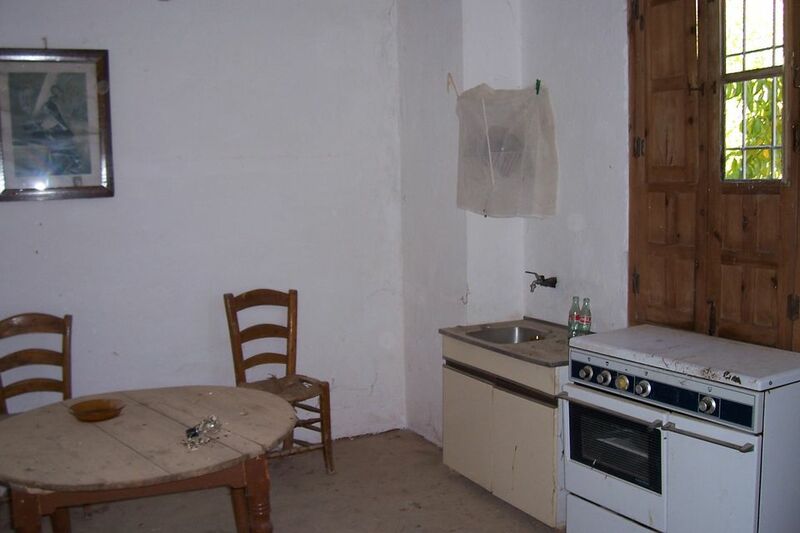 The views to the countryside are spectacular.